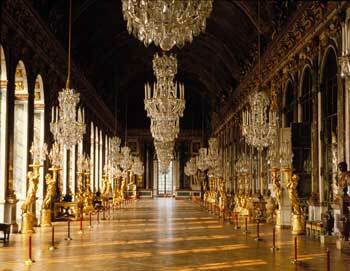 Hop on the Versailles Express and get transported to the Palace of Versailles easy and comfortably. Prebook your tickets from home and secure your spot on the Versailles Express. 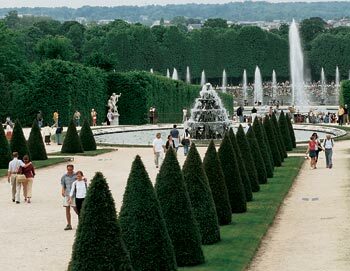 Take the Versailles Express from the center of Paris, right by the Eiffel Tower, to the incredible Versailles Palace and gardens. The gardens are free to visit, but you need to purchase an entrance ticket to the palace if you wish to go inside. Once you arrive at the Palace of Versailles you are free to visit the Palace, the Royal Apartments, the famous Hall of Mirrors and the beautiful French gardens designed by Andre Le Nôtre. 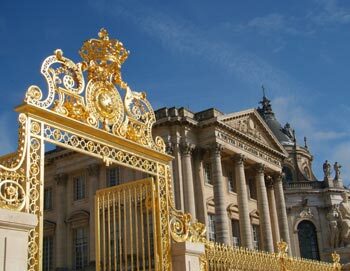 Spend half a day exploring Versailles and jump on the Versailles Express back to Paris when you are done! Your e-ticket is only available for tour required on the chosen day and time. Please redeem your e-ticket at the staff counter before boarding the bus. The tour departs from the Eiffel Tower on the Seine river docks. The meeting point is on the parking place of the boat company Bateaux Parisiens, Quai de Seine, Quai de la Bourdonnais. Please be there 15 minutes before the tour starts. The tour ends back at the Eiffel Tower in the center of Paris. The tour lasts approx. 4½ hours. No, unfortunately, we do not offer children's tickets for this tour, however, children under age 9 are free when accompanied by a paying adult. - Entrance ticket to Versailles is not included in this tour. - This tour is unfortunately not available for persons in a wheelchair. - The arrival time of the return to Paris depends on the traffic conditions. - If you select 8 AM departure and wish to return back in Paris for 6 PM, we cannot guarantee there will be seats available on board. 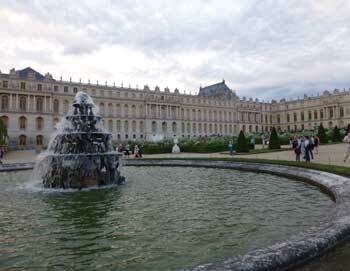 Versailles Express has been created to be a half day tour. The tour departs Tuesday to Sunday at 8 AM & 2 PM.